The past few months I've been struggling just to be me most days. I'm not having some sort of quarter-life crisis, I'm just fighting major fatigue and morning all-freaking-daylong sickness, every single day... and it's been a struggle to put myself together. I give kudos to the mamas that battle the sickness with grace, I've done the opposite. 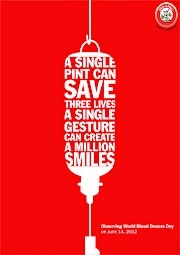 I also give a loving thumbs up to the mamas that didn't really have many symptoms at all... I'm neither of these women, I'm the opposite. With all of that said, I'm finally trying to get back into my normal routine... but I notice every time I go to apply makeup, I start feeling even more nauseous than normal. It may just be a coincidence, but it's lead to an almost always barefaced version of myself going out into the world. So today I want to share a handful of makeup tricks for people like me. 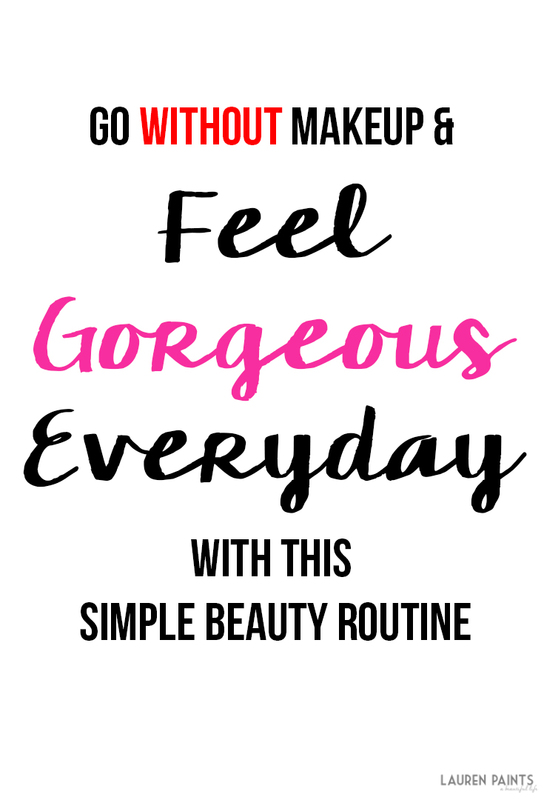 Whether your struggling through nausea every day or your just not the type to wear makeup on the daily, here's how you can still feel beautiful without all the makeup non-sense involved. Let's start with a basic, instead of using a heavy foundation that you have to spend time blending. Skip it and use a tinted moisturizer instead. You'll avoid clogging your pores and you'll still get the benefits foundation provides with La Roche-Posay Anthelios 50 Mineral Ultra Light Sunscreen Fluid for Face. Plus you're nourishing your skin with antioxidants instead of adding toxins to your face, it's really a win-win. This water-based product from theBalm is the perfect way to add a pop of color to your lips without having to deal with a heavy gloss or the nasty goop other lip products leave. 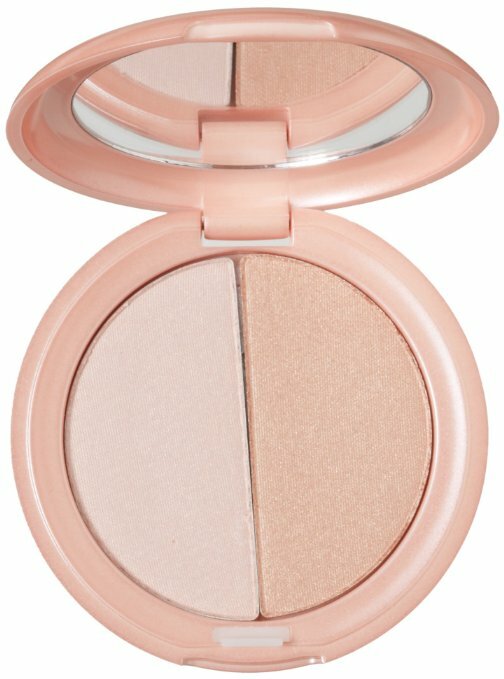 Plus, if you're feeling the need to blush a little - you can add a tiny dab of this beauty to your cheeks to really give yourself a glow. Investing in theBalm Stainiac Beauty Queen is the perfect way to look like you spent hours on your look when in reality you can be ready in seconds! Next on the no-makeup beauty routine is this Blinc Lash Primer. While it may look like mascara, you no longer have to worry about clumpy, flaking off black mess while using this primer. It actually nourishes your lashes with a form of Vitamin B5 and it makes them look just as lush as the top rated mascara by creating a moisturizing film around the shaft of your lashes. Now I'm kind of pushing the "no make up" barrier with Stila All Over Shimmer Duo Powder but it's way more than just your average powder, it's a way to multitask and really make your beauty pop. It's light-reflecting powder is the perfect way to make your cheekbones pop when used as a highlighter, plus you can use a dash of it on your lids to make your eyes look shimmery and beautiful. The best part about this powder is that you won't have to keep reapplying it, the micro-fine pearl powder adheres to your skin and makes for a look that will last all day long! 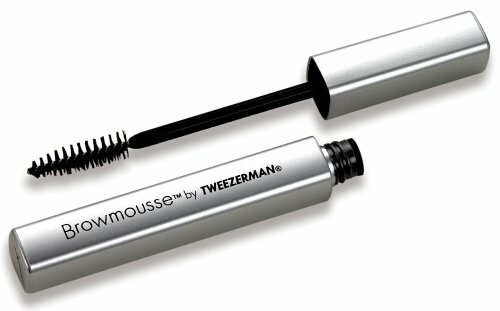 Lastly, the easiest way to perfect brows (after plucking) is Tweezerman Browmousse. It's a simple way to keep your brows in place, no sticky or gummy feeling involved. It's also hypoallergenic so it's gentle on your skin while keeping your brows "on fleek". That's really all you'll need for a fresh-face, presentable look without feeling like your going out into the real world looking like a hot mess. 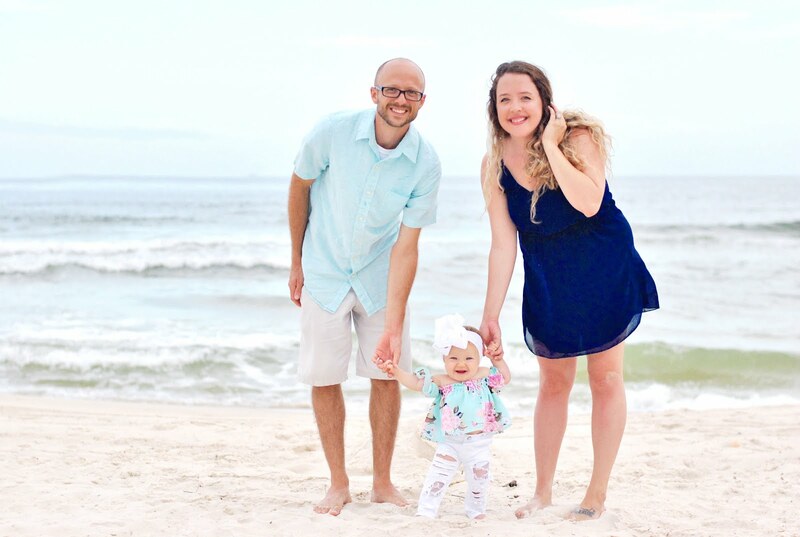 I know it's tough some days, but with this simple 5 product routine, you'll be walking down the street feeling like a beauty queen in mere minutes! Do you have any tips for those of us that are going sans-makeup this year? I'd love to hear from you in the comments below!